Glove Works will get you looking and feeling your best! Need to spice up your cardio routine and are looking for something new? Join us upstairs in the studio for a great kickboxing class that combines basic kickboxing moves with its and gloves. Keep your heart rate up with great music and circuit cardio moves to develop your upper and lower body strength between kickboxing rounds. 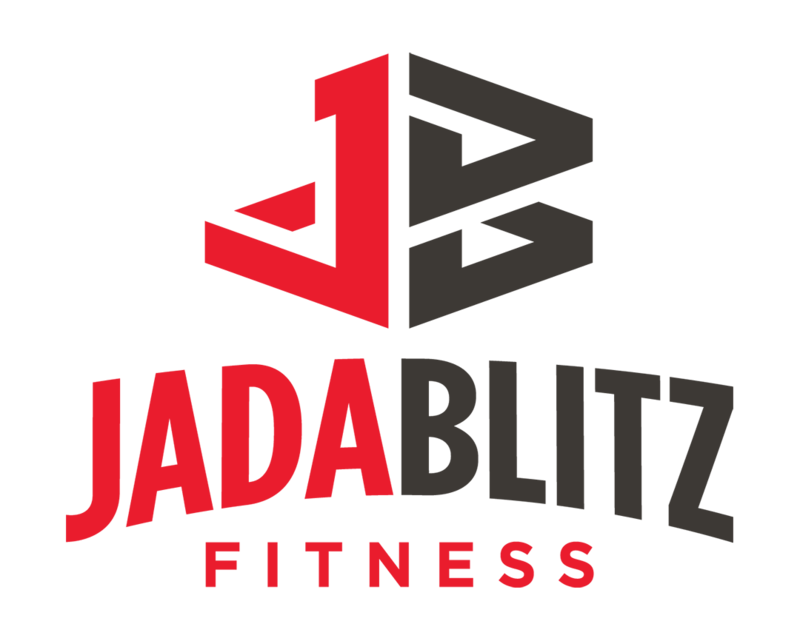 Come check our the first ever kickboxing class at the Blitz! The class format is structured around the correct techniques for boxing (punching) and kicking. Each class begins with techniques used throughout the class, accompanied by single bodyweight movements (ex: squats, lunges, planks, and sit ups). Each level of fitness can be challenged with this fun and energetic class, whether you are new to kickboxing or have experience with the gloves and its! Develop total body strength and conditioning while our certified instructor makes sure that you are executing exercises safely and effectively. Increase stamina and endurance during the cardio portions of the class, along with a great calorie burn between kickboxing rounds. Every member can easily learn the basic fighting combinations of jabs, Cross’s, left, and right hooks. You will also learn the kicks, including left and right snap kicks. These moves are great self-defense moves and the use of the gloves and mitts make them fun for everyone.